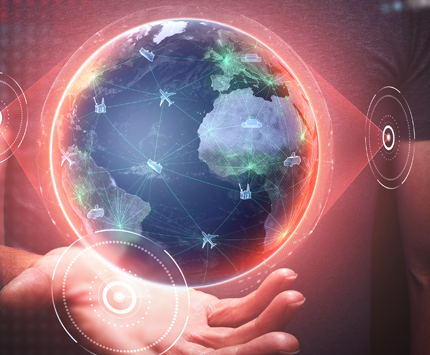 Inmarsat plc (LSE: ISAT.L) and Vodafone agree to a roaming agreement with the goal of enabling international satellite and cellular roaming connectivity for the Internet of Things (IoT). The results will be to deliver greater reliability and reach, and provide competitive and flexible services that are able to adapt to a broad range of industrial demands for IoT applications, for fixed or mobile requirements. The extensive coverage and high network availability, even in extreme environmental conditions, enable satellite-powered IoT organizations to extend their services beyond terrestrial networks, where they have remote connectivity requirements, for example in the agri-tech, utilities, oil and gas and transportation sectors. The agreement will use the Inmarsat I-4 satellite network providing global L-band coverage and is weather agnostic.